A magnificent (fun-packed) way to boost children’s vocabulary! Words with Ibbleobble has launched this week, the first in a unique series of educational apps that encourage children to celebrate being different. Words with Ibbleobble is a magnificent method of helping children of all ages to learn new words, strengthen their problem solving abilities and heighten their word and number association skills. By joining their new friends in Ibbleobble, each child can choose a cute character companion who will guide them along their journey of learning. The seven characters are children that put on their thinking caps to become their alter ego animals. 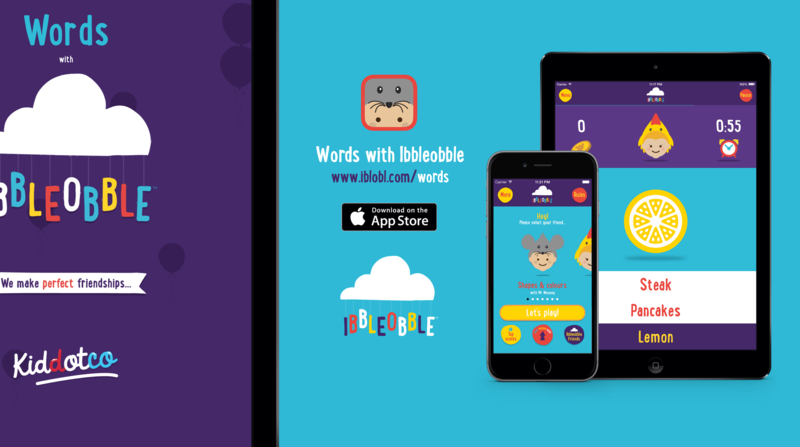 Ibbleobble distinguishes itself from the rest, as the series of apps and characters are inspired by Development Psychologist Howard Gardner’s ‘Theory of Multiple Intelligences’. This aligns with the International Bachelorette Curriculum taught across the globe. The characters are: Visual/Spatial – Florence the Fox whose loves dressing up as a Chinese Dragon Logical and Mathematic – Nancy the Sheep who loves to help her friends with their maths homework Intrapersonal – Kelly the Rabbit loves to ‘chitter chatter’ and be around nature Bodily/Kinesthetic – Tom the Frog whose long legs means he can run faster than a bullet Interpersonal – Fin the Hedgehog who takes a lot of naps and loves reading comics Verbal/Linguistic – Mr Mousey, the one who can spell long words like ‘chocolate’ Musical – Lola the Chicken who loves singing and dancing for all of her friends ‘This helps the children playing the app subtly understand that there are many types of people, and it is GREAT to be different!’ explained Mike Kidd the Technical Developer of the app. Words with Ibbleobble’s characters each have a category linked to seven essential, everyday themes, such as: ‘On the farm’, ‘My home’ and ‘Shapes and colours’. The child is given the choice of progressing at their own pace, or taking a challenge against the clock. The game’s friendly and easy-to-use interface presents images of objects on-screen, allowing children to choose an answer from a multiple-choice list. After they guess correctly the next object appears. Words with Ibbleobble from KidDotCo on Vimeo. 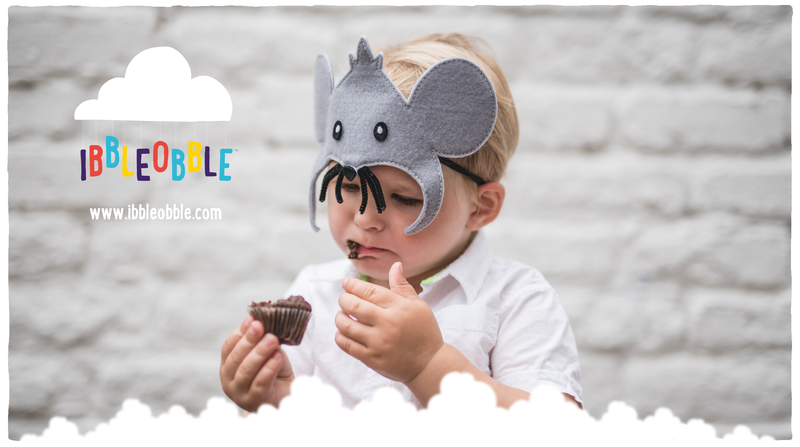 Words with Ibbleobble – Meet Mr Mousey from KidDotCo on Vimeo.